Sky Sports News understands the former Manchester United midfielder is the front-runner to take over from interim manager Pete Wild, and attended Saturday's 2-1 defeat at Macclesfield. 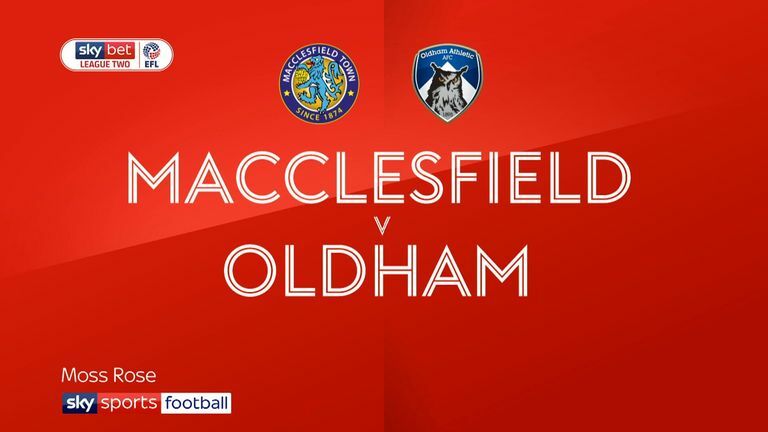 Highlights of the Sky Bet League Two game between Macclesfield and Oldham. Oldham are 12th in Sky Bet League Two - five points outside the play-off places. Scholes won 11 Premier League titles, three FA Cups and two Champions Leagues during a trophy-laden career at Manchester United.